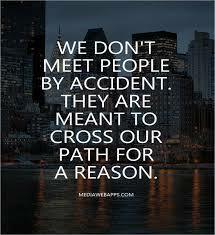 We don't meet anyone by accident ! 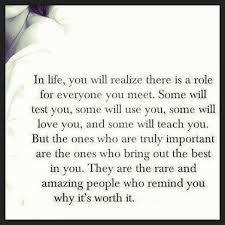 In Healing Sphere, Past Life Regression, Life Between Lives, Future Life Progression and Spirit Relese sessions are conducted by certified Past Life Regression/Hypnotherapy Therapist. The sessions are safe, peaceful and relaxing. The sessions are also conducted thru SKYPE. Appointment may be taken for booking a session.